Whether your needs are maintenance related or process related, training provided by a qualified Aqua-Aerobic Systems’ field service technician can make your system run more efficiently. 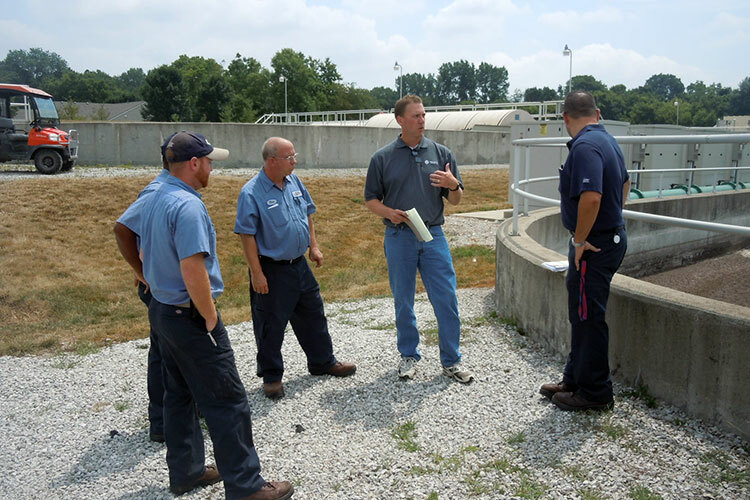 We provide training on topics ranging from changing out cloth media to optimizing nutrient removal and much more. Flexible training is available on-site or via an interactive webinar. You specified and bought the best equipment in the industry, but without regular servicing and maintenance, you can’t be assured of trouble-free operation. Whether you complete the service in-house or prefer to have this performed by others, allow Aqua-Aerobic Systems to be your partner. 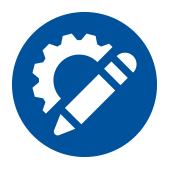 We have a highly trained team of service professionals that can train your team to do this work, help troubleshoot mechanical, electrical or process issues or provide training in modules. Training is available in various formats and consists of a combination of class room and hands on exercises. If you would prefer to have Aqua-Aerobic Systems perform the maintenance, inquire about our annual maintenance contract option.